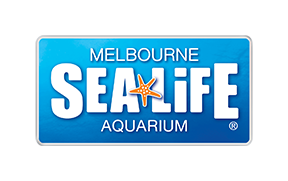 When is SEALIFE Melbourne open? How do I get to SEA LIFE Melbourne? How do I redeem my McDonald's Monopoly voucher for entry to SEA LIFE Melbourne?